This article is part of a series. You can read the introduction to ‘Wicked Wiles’ here or on the Fanny Pack blog where it was originally published here. 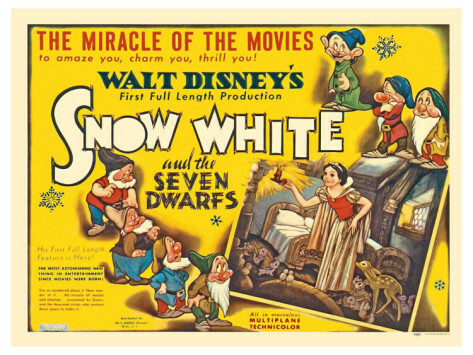 Based on a German fairy tale first published in 1812 by the Brothers Grimm, Snow White and the Seven Dwarfs (1937) tells the story of an Evil Queen who becomes envious of the beauty of her stepdaughter – the Princess known as ‘Snow White’. In an attempt to blemish Snow White’s beauty, the Queen demotes her to a servant status, only to have her magic mirror tell her that the Princess is still ‘the fairest of them all’ even with rags and a mop. Furious, the Queen orders a huntsman to murder Snow White in the woods, but luckily for the Princess the huntsman chickens out, and – after fleeing into the woods – she takes refuge in the house of seven dwarves. Just two: Snow White and the Evil Queen. Yes – The Evil Queen. Her motivation is jealousy of Snow White. The Queen, through fear and magical prowess is by far the most powerful character, yet this power is undermined by her petty fears and ultimately leads to her demise. Snow White seems disinterested in her birthright, therefore the only threat she poses to the Queen is apparently a superficial one. This is also undermines the Queen’s strength as a female character: after all, why would such a formidable Sorceress be so enraged by someone so non-threatening? 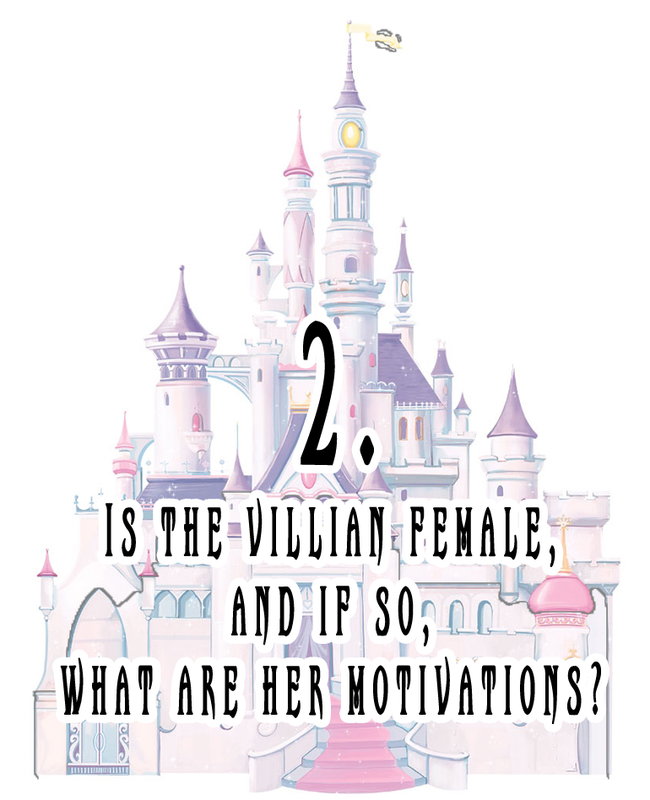 Not only this, but unlike future Disney villains, the Evil Queen is not at all unattractive; making her psychosis completely unfounded in reality. It could be that her envy of Snow White’s looks is actually a fear of ageing, and the face she sees in the mirror confirming her fears is that of her inner voice whispering to her that her best days are over – that ‘true’ femininity is for the young. The Queen’s ‘old crone’ disguise adopted to trick Snow White is perhaps reflective of what she really thinks she looks like to others. Reading the Queen’s ‘evil’ as psychosis certainly makes the Queen more sympathetic, but the film clearly doesn’t want these conceivable sympathies to be obvious to its audience. After all, evil is literally in her name. The title sequence implies a previous interaction in the form of text from a book. The book tells us that the Queen has demoted Snow White to a scullery maid as punishment for her beauty in the hopes this will detract from her looks. 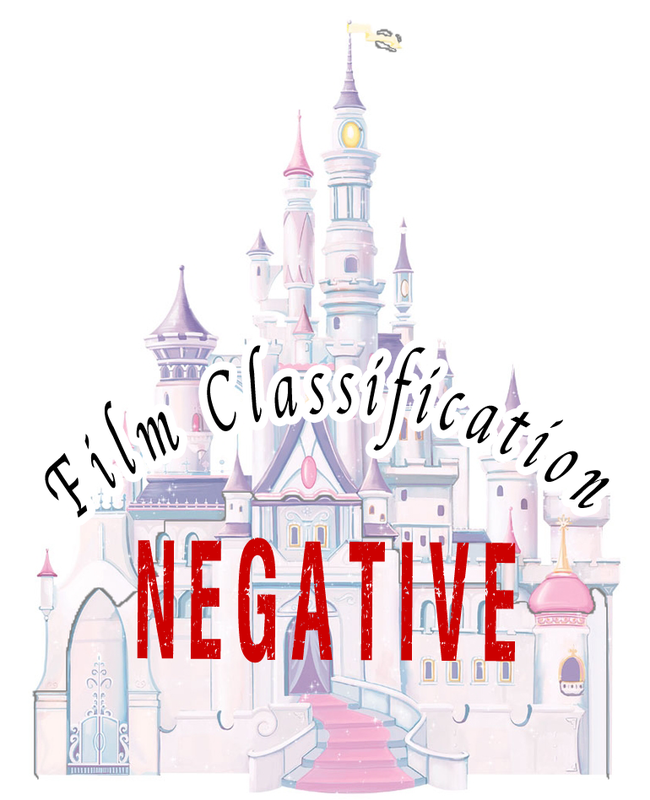 No further interactions between the film’s only female characters are seen on screen until the Queen transforms into an old woman and tricks Snow White into eating the poison apple. This means that every interaction the pair have – both on and off screen – is profoundly negative. 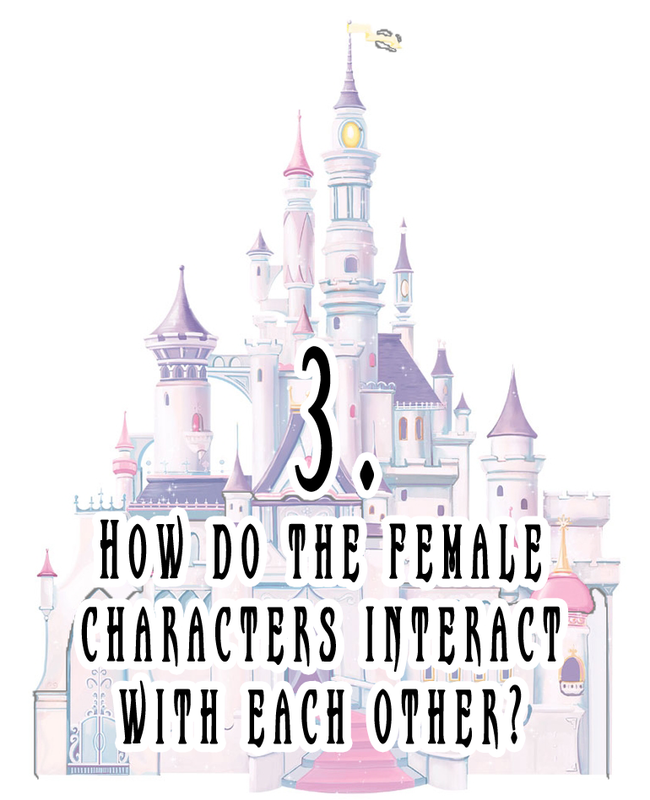 But, as the Queen and Snow White are the heroine and villain, negative interactions are indicative of this dynamic. However, the film also offers a conceptual contrast between its protagonist and antagonist, which is revealed in the circumstances of the Queen’s death. The death is signalled long before it actually happens by the appearance of a pair of vultures, which turn up as she arrives at the dwarves’ house. They follow her until she is hit by a bolt of lightening when fleeing from the dwarves on a cliff, and as she falls, slowly descend to claim their meal. This death at the hands of nature – not man – puts the Queen even more at odds with Snow White, who can communicate with animals and spends most of the film living in the woods. The Queen, on the other hand, uses her magic to defy nature, and is punished for it. 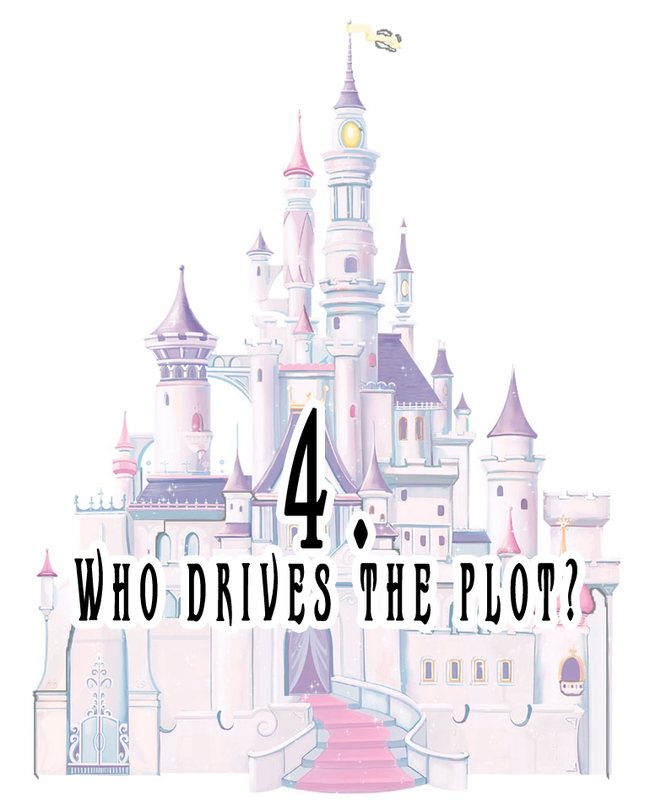 Despite being the titular character, it is the Evil Queen, not Snow White, who drives the plot. 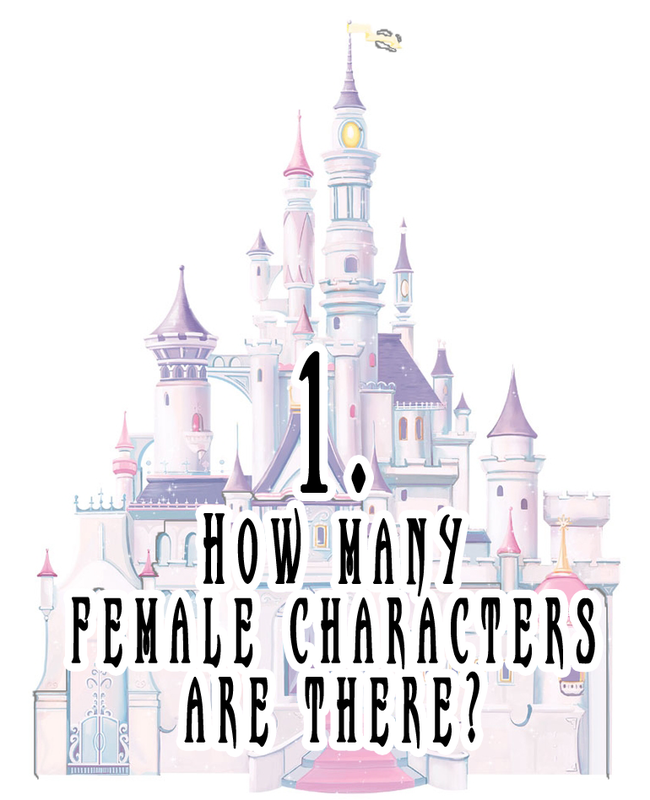 The male characters are: The Prince, the Mirror(? ), the Huntsman, and the dwarves. The face in the mirror – a mysterious, disembodied entity – appears with a male face and voice, and actively encourages the Queen’s obsession with beauty. If the mirror is reflective of the Queen’s inner voice, the fact that this voice is male is incredibly telling. Rather than see herself through her own eyes, she perceives and personifies superficial flaws through the eyes she seems to find the most scrutinising – the male gaze, which is driving her to murderous insanity. The Huntsman is ordered by the Queen to murder Snow White, which he appears to have no qualms about right up until the very moment he holds up his axe, at which point he falters, and through new found sympathy for the Princess, allows her to escape. The dwarves are introduced to Snow White through their messy home, which she promptly cleans, implying that in the absence of a female presence up until that point, the dwarves were either unable or incapable of doing any domestic work. Grumpy says when they see Snow White asleep: ‘All female’s are poison with their wicked wiles.’ Considering the only other woman in the story is an evil Queen, this assessment is not altogether unfair, and when Snow White mentions that the Queen wants to kill her, the dwarves react with fear and derision for her. Grumpy remains vocally resistant throughout most of the film: ‘The wiles are working! Give ‘em an inch and they’ll walk all over yer.’ He also complains that she is feminising them simply by making them clean themselves, implying that she is invading their traditional masculine territory. 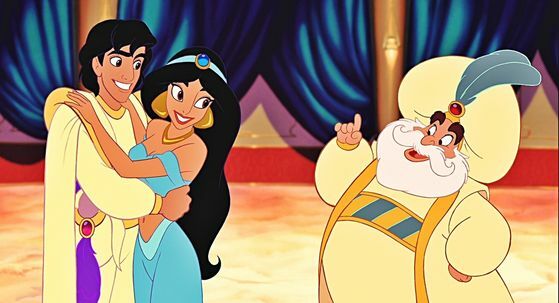 Unfortunately for him, he is the only dissenter, as the other dwarves are happy to do as they are told in exchange for the benefits of Snow White’s housework and her entrancing looks and singing. In fact, the other dwarves mock him for resisting – forcing him to bathe and covering him in flowers to ‘feminise’ him. Although their interactions portray men and women to be able to coexist equally and peacefully, it is clear this balance is upheld only by each gender complying with their traditional roles: men going out to work and women staying at home. The Queen – a powerful widowed woman – is non-compliant and filled with madness that will ultimately destroy her. Other than what will become quintessential Disney Princess qualities such as beauty, kindness, singing, and talking to animals, Snow White has forcible experience as domestic servant, which turns out to be handy in bartering shelter from the dwarves. Despite seeming largely powerless, Snow White’s ability to unknowingly charm every male character around her – even Grumpy – is almost a magical power. ‘The wiles are working!’ Grumpy proclaims, her ‘wiles’ being her ‘fairness.’ Just as the Queen bewitches people with her evil magic, Snow White can bewitch people with her ‘good magic.’ It is her natural qualities, rather than any learned ones, that enable her to survive beyond the castle walls. Snow White’s sole aspiration is for her ‘prince to come,’ but seeing as her situation is so dire, this dream seems more about being taken away to a better life where she isn’t abused by her stepmother, rather than longing for one specific man, which could be why the Prince – despite a good singing voice – is so in distinctive. He doesn’t even have a proper name. Snow White, knowing she is unequipped to survive alone, dreams of freedom through marriage, which I’m sure rings true with a lot of women in the past whose only option to leave home was by finding a husband. Although the film’s two female characters are both central to the plot, as Snow White’s power lies solely in her idealised natural beauty and the Queen – despite possessing supreme magical power – is undermined by an unexplained fixation with this beauty, both are weak female role models overall. 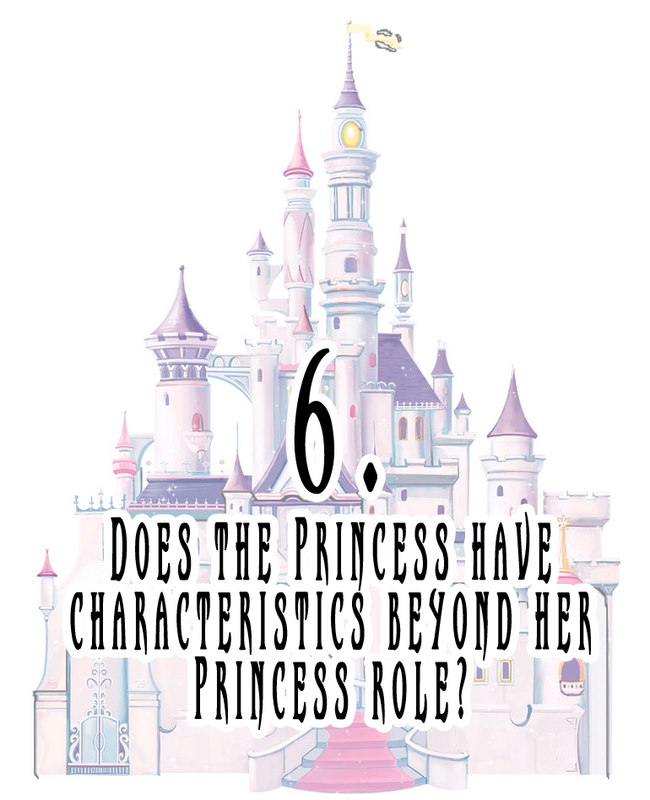 Snow White does learn and possess skills beyond her Princess role, but does not develop as a character. Meanwhile the Queen only falls further and further into a maddening pressure to stay young and beautiful, and is ultimately punished for her insecurities. 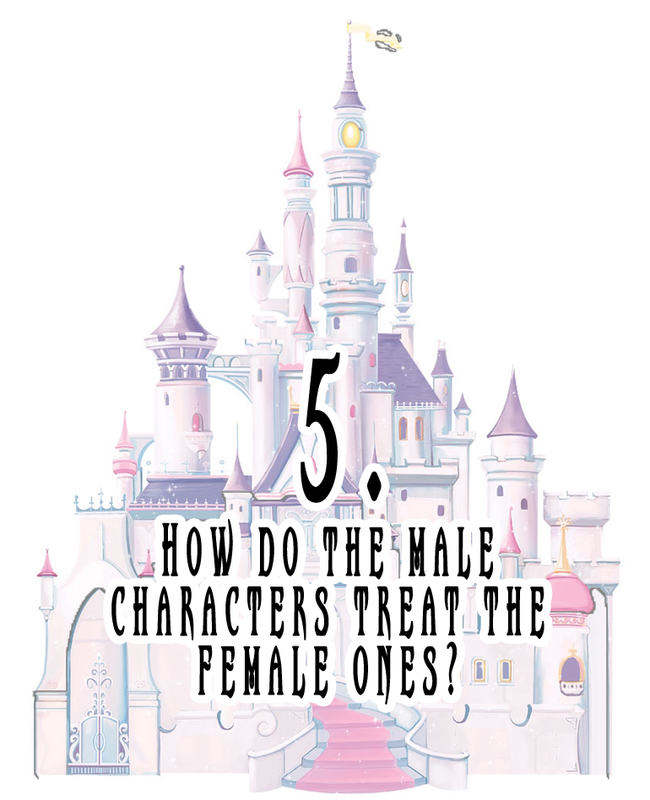 The male characters are compassionate and – particularly the dwarves – comedic, but their main purpose is to provide a masculine edge to emphasise Snow White’s softer femininity – to conform to a narrow and traditional male/female dynamic for which the Queen is demonised for flouting. This positivity towards conformism is twinned by the subtextual Nature vs. Artificiality duel personified by Snow White and the Queen. 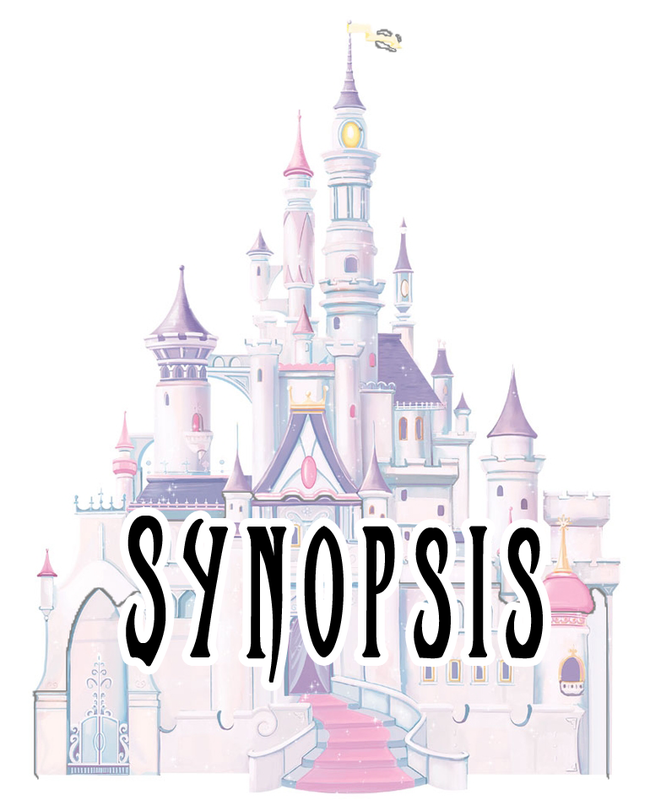 In summary, although Snow White is a story about escapism and fantasy; equally there is a fundamental message left for young girls and it seems a problematic one. Natural beauty is to be aspired to if you’re lucky enough to possess it but if you don’t have it, and try to pursue it, your vanity could lead to jealousy, jealousy to obsession, and finally dangerous madness. Follow this blog and Fanny Pack for updates every month.